What better way to start blogging on my new website and domain …. 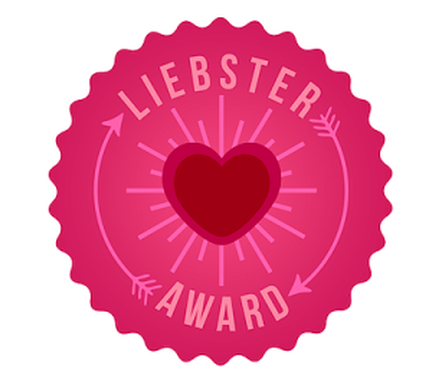 I am honoured to have been nominated for a “Liebster Award” by the amazing and gorgeous Raylene over at Ariel’s World. 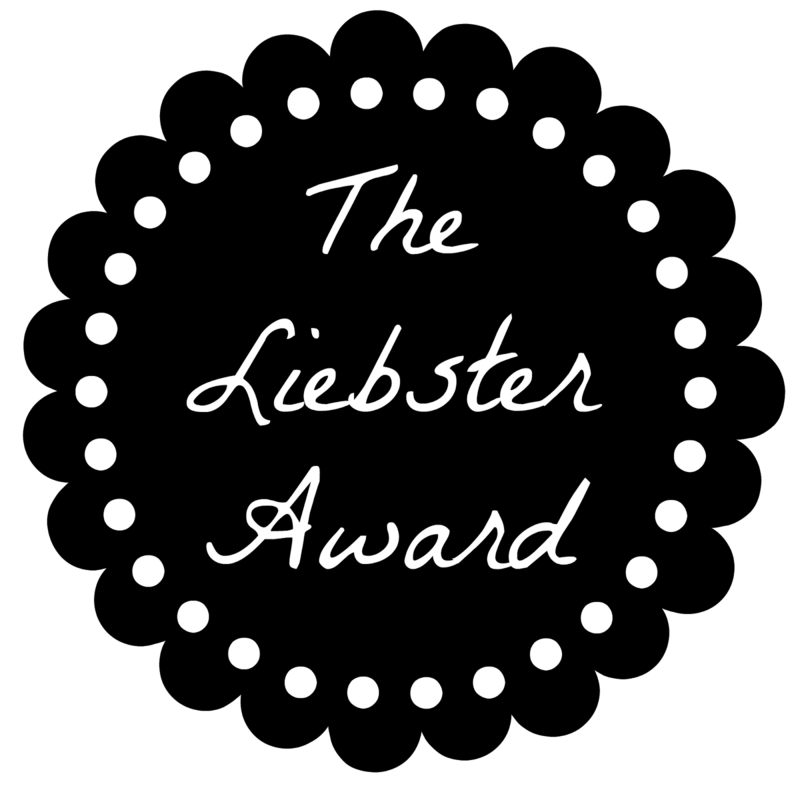 I hadn’t seen Liebster Award posts on other blogs before and have enjoyed being involved and learning more about other bloggers. I do love blogging and like other bloggers struggle to consistently blog with what I hope is fresh and interesting material … but with the rules below I hope you agree that it is a good way to get back into it and share the blogging love! 1. What is your current favourite blog to read? I have two blogs that I follow consistently – Ariel’s World and Rebecca Low Designs – The Handmade Wedding then I’m a bit of a blog jumper looking about for latest beauty product info, makeup trends, and wedding fashion trends. 2. What music is playing on your device right now? Jessie J – Alive album and Guy Sebastian – Madness album – I love music that has good lyrics with a bit of heart felt meaning that you can belt it out to. Oh god definitely sweet … ALL the way!! 4. What is your favourite movie of all time? 6. What is a favourite saying of yours? 7. Do you have a creed to live by? Now I feel I have to explain myself and I’m aware as to how that initially might sound. So in other words I always work hard to get what I want, I form strong relationships with people so that people want to work with me to achieve my goals. But at no time is it in a nasty way and not by pushing and shoving others out of the way. I despise conflict, arguments and anger and so work very hard to avoid any of these. 8. If you were to describe yourself in 4 words what would they be? 9. What is your favourite way to exercise? Long walks taking in the scenery and people wherever I am. 10. What is your favourite genre of book/magazine? – The Collective – my favourite magazine – stories of successful business people/entrepreneurs. 11. What is your must have accessory? All of them! I love love love accessories. I love a simple outfit and just adding that pow by using the perfect accessory. 1. I grew up in Brisbane. 2. I play the flute and piano mainly but can also play piccolo, oboe and saxophone. 3. My left foot is wider but smaller than my right foot. 4. I used to speak Mandarin fluently. 5. I love cats but have a dog (White Minature Poodle – Saffron) and am learning to love them too. 6. I have a fear of falling as I have no reflexes. 7. I love pretty things in pastels with sparkles. 9. I love the excitement, prettiness and glamour of weddings. 11. I want to learn Italian and Spanish. 1. What is the main inspiration for your blog? 3. What is your favourite place to blog? 7. Wine, Spirits or Beer? 8. What does your ideal day look like? 11. What’s the best thing you grow in your garden?